Spec's offers same day delivery - powered by Instacart. Shop now! Not all ice is created equal. 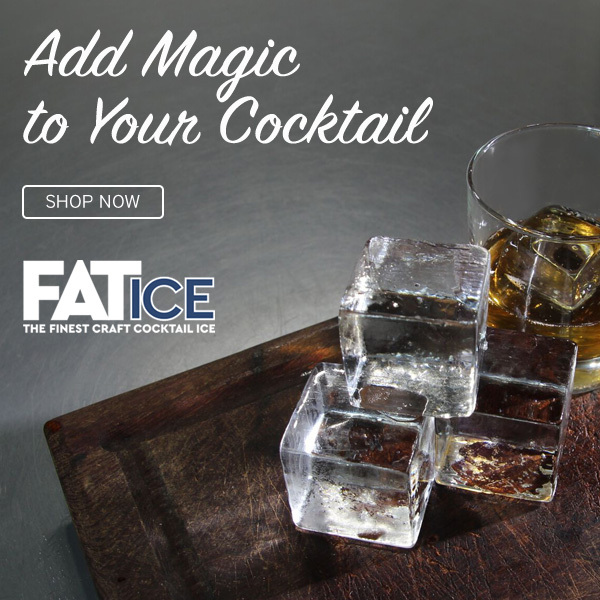 Fat Ice is a custom-cut, artisanal cocktail ice with diamond-like clarity that is handcrafted from a single, 300-pound block of Clinebell ice. When your drink is top shelf, your ice should follow suite. Shop now! With our selection and lower price, you could try something new every day without exhausting your options – or your bank account. Enjoy special wines hand-selected by Spec’s world-class experts and delivered to your door. known as the best gift-giver ever! Play our cards right and you’ll be known as the best gift-giver ever!